Introducing the Adidas Originals Blue collection. No traditional “3 striped” trademark Adidas branding, no sweaty Adidas endorsed athlete and yes those are runway models. Its designed with understated styling and quality tailoring in mind this is Adidas like you’ve never seen before – hugely influenced by global street culture and urban trends. 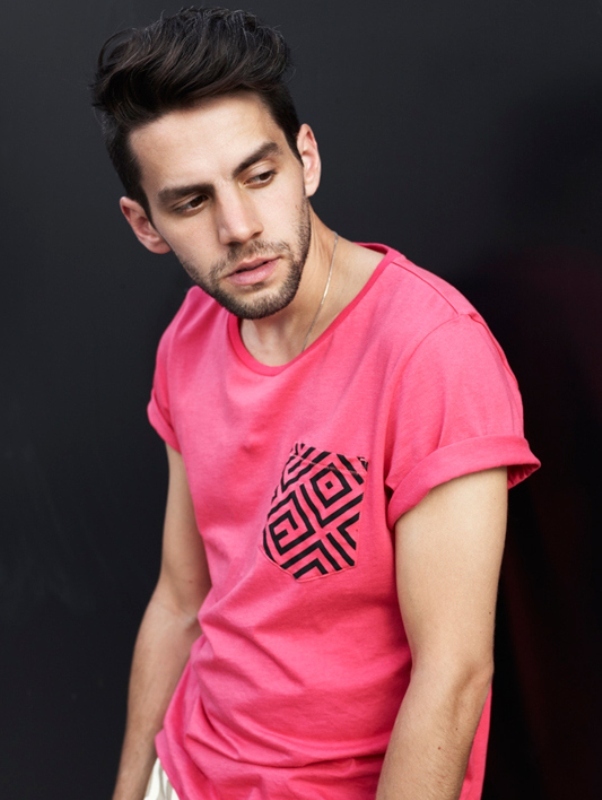 The Spring/Summer 2013 collection is full of great patterned fabrics and tons of tribal prints especially on the tees.